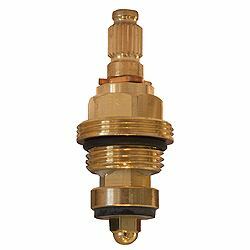 With a certain inevitability you can be sure you will need to change the valve or ceramic cartridge in your taps and mixers at some point. 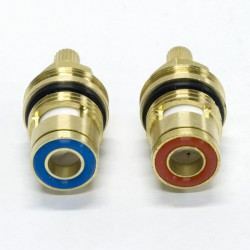 As good as they are, ceramic disk cartridges might outlast the more traditional 'washer' type compression valve, but even these have a life span. Servicing a tap or mixer doesn't normally represent a difficult challenge. Things often become scaled up and might require a little effort to remove, but they remain none the less serviceable. Your biggest problem can be finding the replacement part. Manufacturers of well know brands may carry spares for popular lines for a certain amount of time but even these will become discontinued eventually. Worse still, you find yourself the proud owner of brassware with no identifiable brand or name. Then what? Manufacturers of brassware rarely make their own 'internals'. 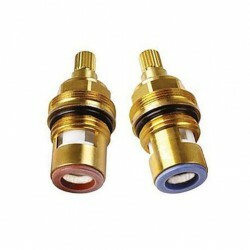 Valves and Ceramic cartridges are a specialist technology and as such are bought in to fit. 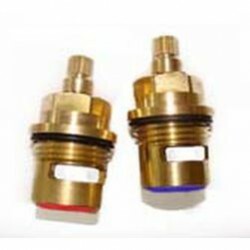 Luckily, it is therefore possible to identify a suitable replacement valve or cartridge for a vast majority of taps and mixers from a relatively small number of options. Still can't find the Tap Valve you want? 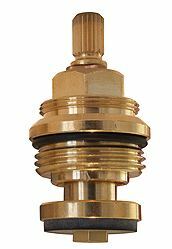 A popular ceramic valve used in many kitchen and bathroom taps. 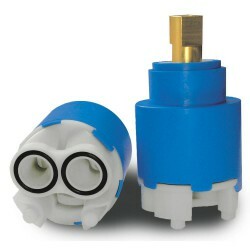 Sometimes referred to as the 'Professional Series' ceramic cartridge. Found in many kitchen and bathroom taps. 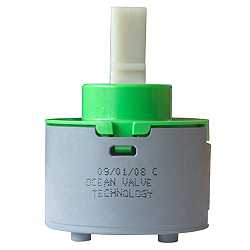 This 3/4" ceramic valve has a quarter turn and is suitable to replace most standard quarter turn valves. Sold in pairs (left and right turn). 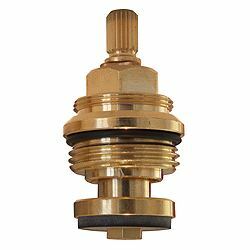 A common replacement 3/4" compression valve used in many bath taps. 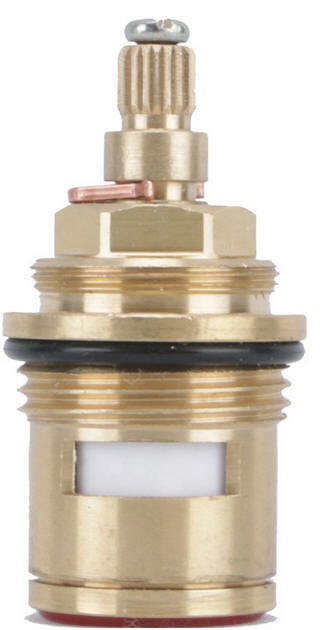 A common replacement 1/2" compression valve found in many kitchen, bathroom and basin taps. A replacement 1/2" compression valve. Typically found in kitchen, bathroom and basin taps. 1/2" quarter turn valves with 24 teeth on the spline. Short body. 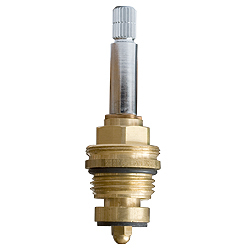 A pair of 3/4" (Bath Taps) quarter turn valves with 24 teeth on the spline. 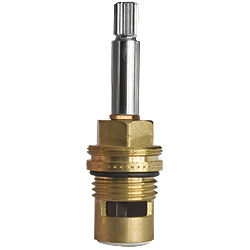 A set of 1/2" quarter turn tap valves with 18 teeth on the spline. 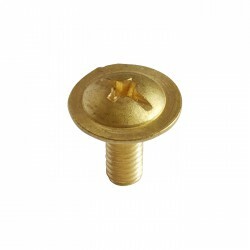 A pack of 2 M4 x 10mm screws for all standard/quarter turn tap valves. 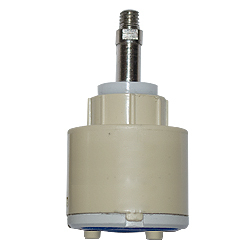 Replacement 1/2" quarter turn ceramic disk valves with long stems. 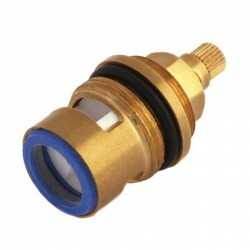 1/2" fitting long stem compression (washer) tap valve. 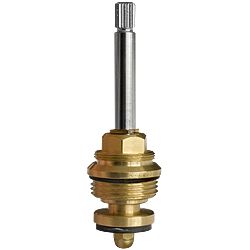 3/4" fitting long stem compression (washer) tap valve. 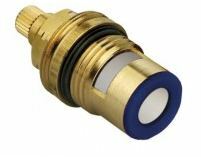 3/4" fitting long stem ceramic disk Q Turn tap valve. 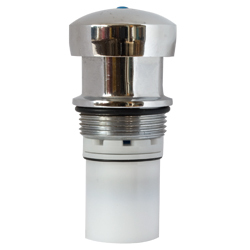 An on/off quarter turn valve for operating the on/off switch on drinking & filter water taps. 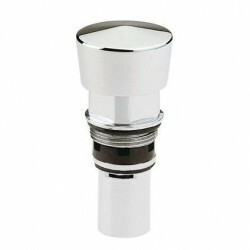 Replacement ceramic disk cartridge suitable for bathroom and kitchen taps. 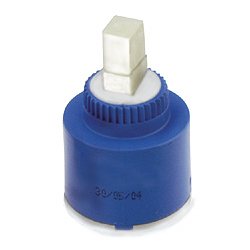 Replacement 40mm open outlet ceramic disk cartridge for single lever taps. 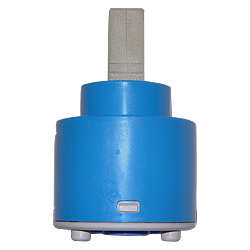 Replacement 35mm ceramic disk cartridge suitable for bathroom and kitchen taps. 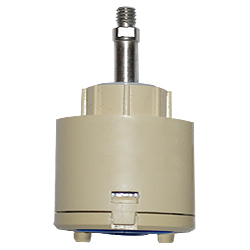 Replacement 35mm diameter open outlet ceramic disk cartridge for single lever taps. 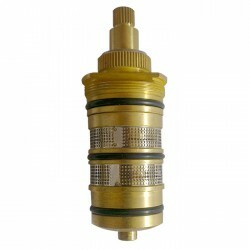 40mm diameter replacement cartridge for joystick operated taps. 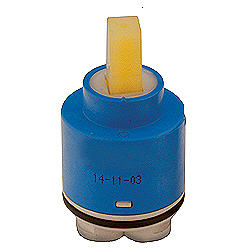 35mm diameter replacement cartridge for joystick operated taps. 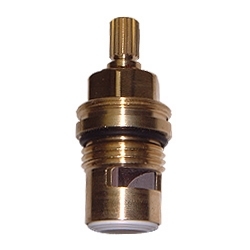 25mm diameter replacement cartridge for small body taps. A 25mm cartridge with a side 'lug' for fixing in the tap. 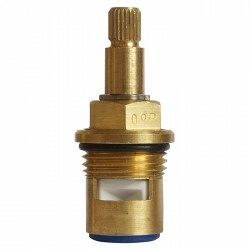 A replacement HTM64 cartridge to suit Markwik thermostatic taps (pre 2010). A high flow 45mm cartridge (cassette) by Kerox. 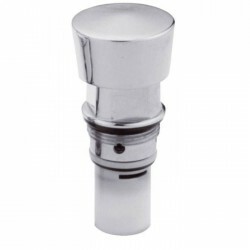 47mm diameter cartridge (cassette) for bath mixer taps. 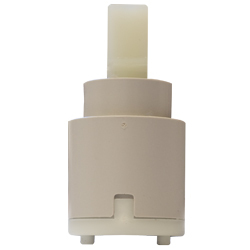 A replacement timer cartridge for non concussive taps. 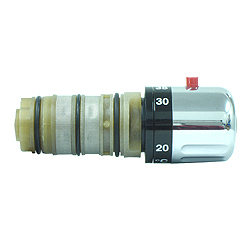 A replacement timer cartridge with 3/4" BSP thread to fit most timer taps. 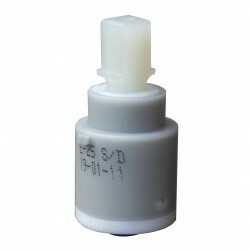 A replacement timer cartridge to suit many makes of timer taps. 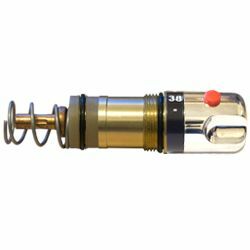 An all metal bodied thermostatic cartridge by STSR of Italy. 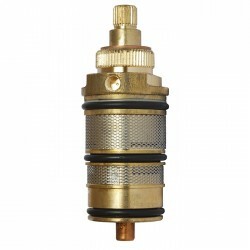 A replacement thermostatic cartridge suitable for many exposed shower valves. 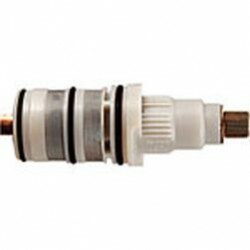 A screw in replacement thermostatic shower cartridge. 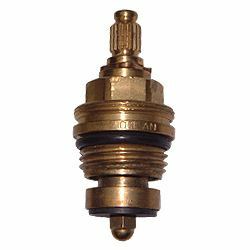 A screw in thermostatic cartridge suitable for many makes of shower valves. 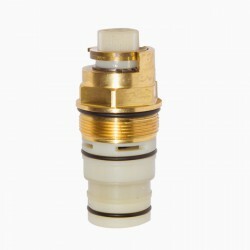 A white resin push fit thermostatic shower cartridge. 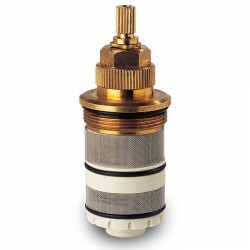 A compact Euro replacement thermostatic shower cartridge. If your spare part is not listed, please don't hesitate to call for assistance.